Do you think it is right that Fannie Mae has recently completed a deal with California based company, Pacifica, to sell off over 699 occupied and vacant single-family homes? Whether you feel it’s right or wrong, on September 6th Fannie Mae closed the deal worth over $12 million to sell off homes located throughout Florida. This deal faced opposition from the state’s Realtors trade group, however as it stands today the deal is final. Fannie Mae claims the transaction is meant to raise housing stock and enhance rental inventory. Pacifica plans to rent out these 699 homes in order to regain some of the money spent on the purchase of them. Fannie Mae gets much more than just the sale of these properties, they will receive 90% of the rental money until the number reaches $49 million and then 50% of the rental revenues after that. This deal is beneficial to Fannie Mae and Pacifica, however the unfortunate loss in all of this are the 699 families that have been forced out of their homes. There is a positive side for the neighborhoods in which these homes exist: Pacifica is motivated to “clean up” the properties and keep them in good condition in order to be able to rent them out soon. The down side is that many of the foreclosed properties could have been avoided if only the banks would have worked with those homeowners, or if the homeowners had sought counsel early enough to have saved their home. For the other thousands of Florida homeowners who are still looking out their window at the red and white foreclosure sign hung in front of their house… there’s hope. Seek foreclosure defense whether you have been served with foreclosure papers or are just behind on your mortgage payments. If you are behind on your payments and do not have the ability to catch up, it is inevitable that at some point your mortgage provider will serve you with papers. 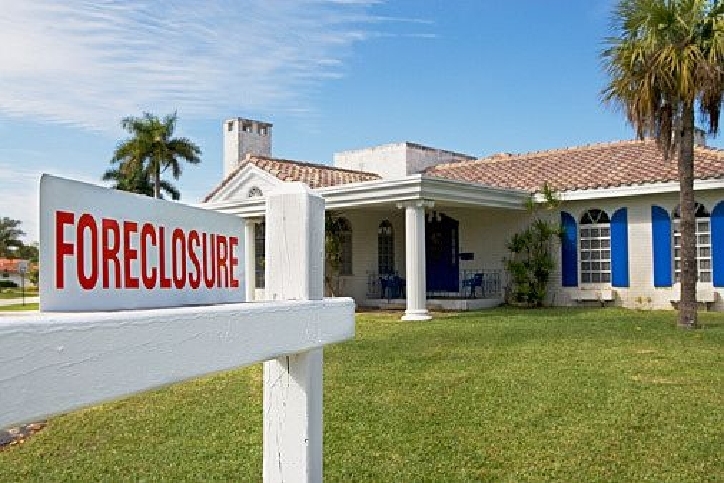 It’s best to gain the advice and help of a foreclosure defense attorney early on, than to wait until it is too late.